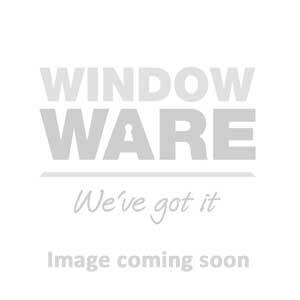 This glass fitting maxi slimline pet flap is ideal for use in sliding windows and doors. This pet flap is suitable for large cats and small dogs, with a shoulder height of 350mm. All glass fitting pet doors should be installed by a professional and the glass should be cut at the time of manufacture.